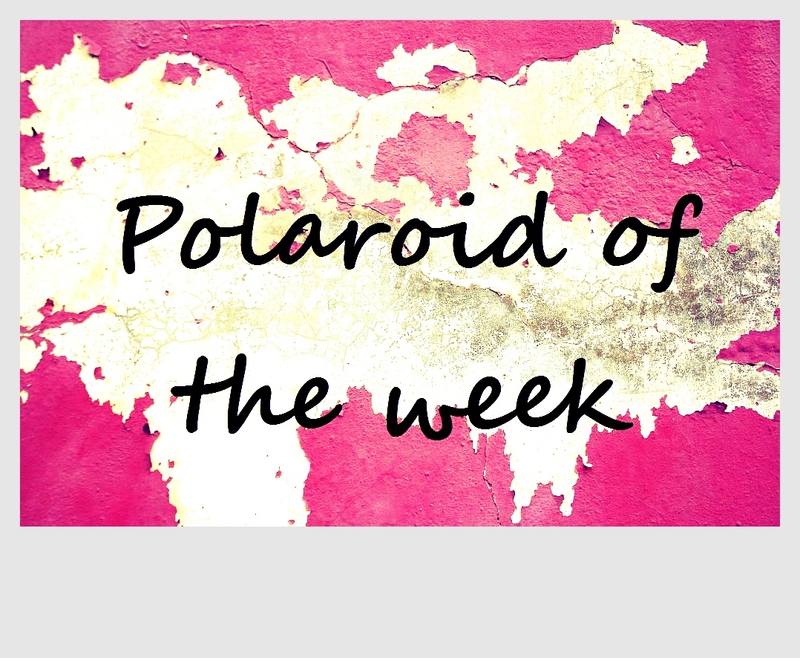 I noticed that despite having spent several weeks in Bangkok over the past few months (when I add up the days of my various stays, including the involuntarily longer one), it has never been featured as a Polaroid Of The Week! I’ve also noticed the city’s slogan City Of Life for the first time on my last visit, and thought that while it wasn’t very creative, it’s definitely true… Bangkok just feels incredibly alive and buzzing with life at any time of day. And since it’s my last stop in Thailand before my return to Hong Kong, I figured I should give Bangkok a shout-out – I’ve been having a great time every time I visited this year (excluded are visits to the German Embassy) and have grown to like the city much more than I used to. It’s still not my favorite city in the world, but every time I came here, I enjoyed creature comforts like watching a movie in one of the many brand new cinemas, having excellent coffee (something I don’t take for granted anymore, after being served instant coffee even in 4* hotels! ), paying too much money to satisfy cravings for my favorite Western food (or Garrett’s Popcorn! ), joining the hipster crowd for a Sunday afternoon market stroll or going for a morning run (admittedly though more often in an air-conditioned hotel gym instead the 100°F / 38°C outdoor temperatures). I also started a quest to find the city’s rooftop bar with the best views and the best boutique hotel for a splurge – and I’ll be writing about all these things shortly. Apologies for the silence on the blog this week; I’ll be back with articles from three different countries next week! 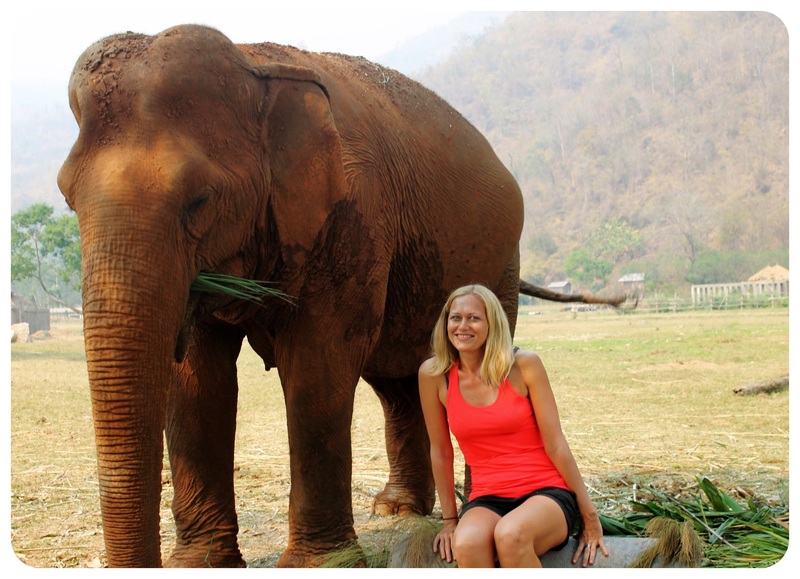 I know what you mean about the creature comforts…..I think that cities like Bangkok can initially grate because of them, but when you’ve been travelling for as long as you have, those perks that once irritated start to appeal a bit more! Beautiful picture. It’s crazy how Bangkok looks so serene and peaceful from above! I would love to go back to Bangkok and do a little more exploring. It is an amazing city full of life and excitement. Love your picture! Thank you! 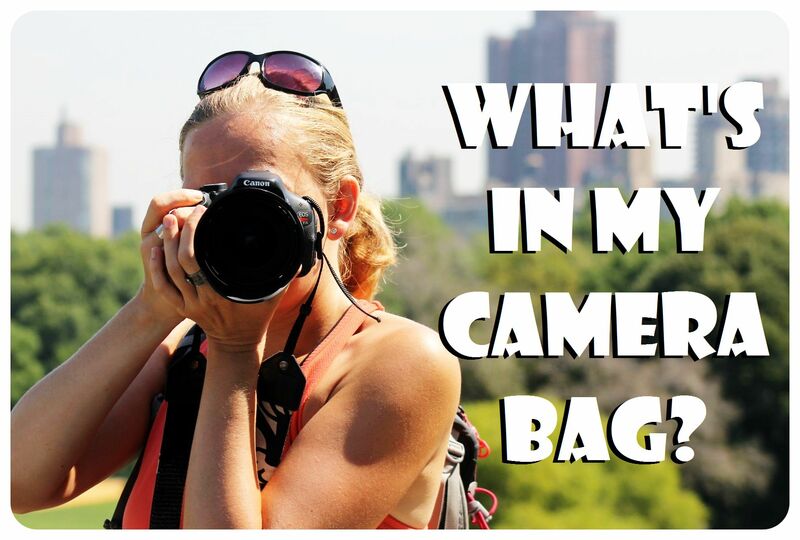 I don’t think one can ever run out of ideas for what to do in Bangkok. I’ve still got the railway market on my list of things I really want to check out – have you heard about it? No, I never heard of the railway market, it sounds fun! There’s Garrett’s in Bangkok??? *GASP* I thought it’s only available in Chicago!! 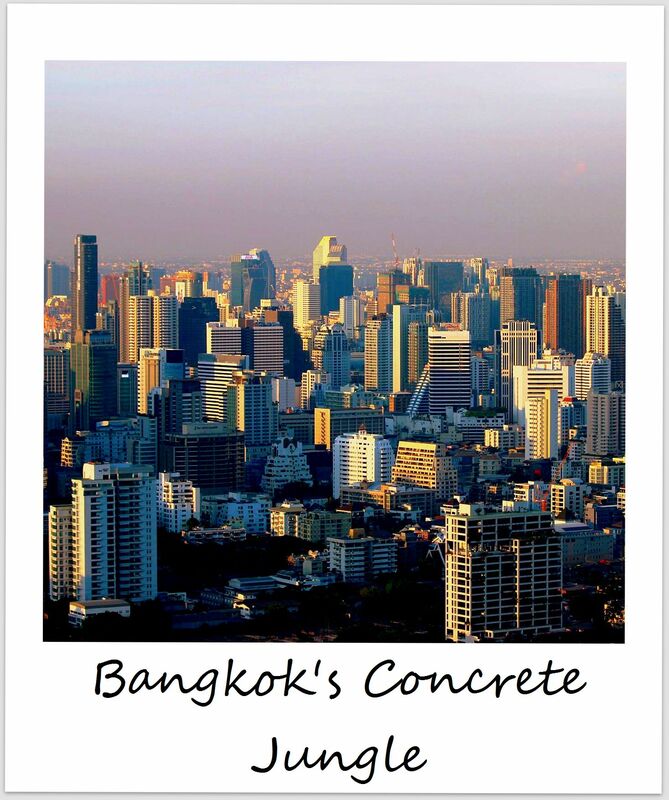 I like the beautiful tall buildings, didn’t know Bangkok has such buildings, they look calm & serene. these buildings remind me of Dubai & abu Dhabi.